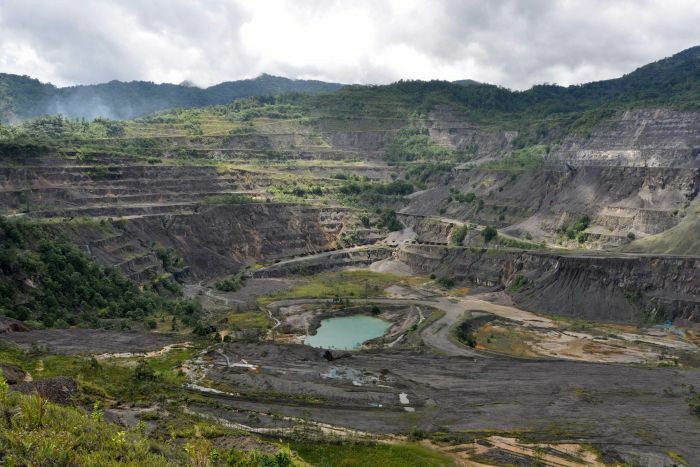 An NGO has warned that proposed changes by the Autonomous Bougainville Government to local mining laws constitute a reckless land grab. The government is planning to set up a company to control all new mining on the island. 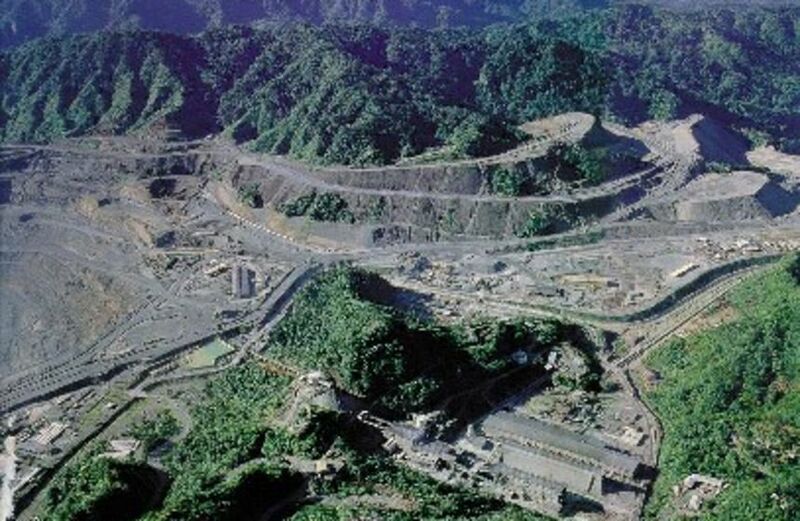 60 percent of Bougainville Advanced Mining would be owned by the government, while 40 percent would be in the hands of a foreign partner. In order to do this, the government is seeking to pass amendments to the Mining Act. 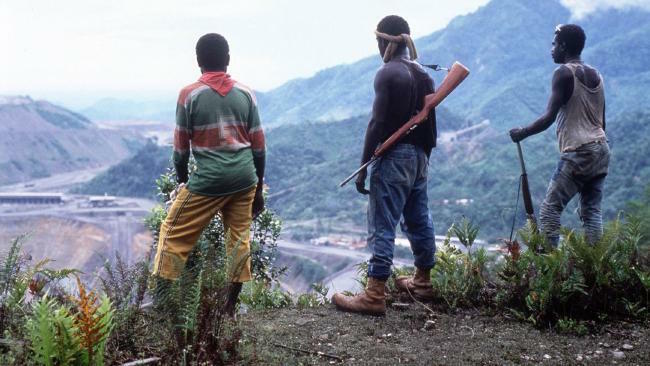 Luke Fletcher, the executive director of the NGO Jubilee Australia, said the changes would cut out Bougainville landowners from having a say in mining. “The principle of free, prior and informed consent is just totally denied to the landowners. Their say is just completely irrelevent. The executive can now essentially be responsible for all parts of the island that are not under lease,” Dr Fletcher said. Following a public outcry over the plan, the proposed amendments have been referred to a parliamentary committee for further discussion. 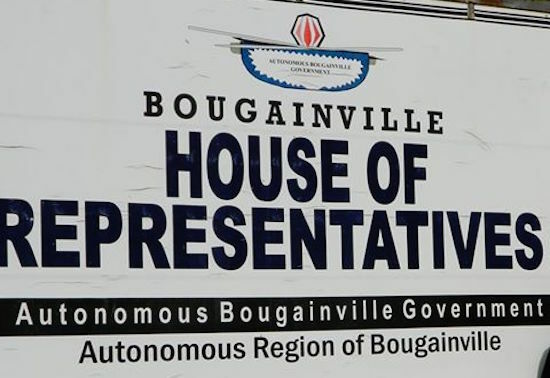 Earlier, a number of landowner and community groups voiced alarm that Bougainville’s government was trying to rush through the changes without adequate public consultation. “It is not clear to us that this legislation is even constitutional,” said Dr Fletcher, who described the government’s proposed changes as a “startling and dangerous move”. 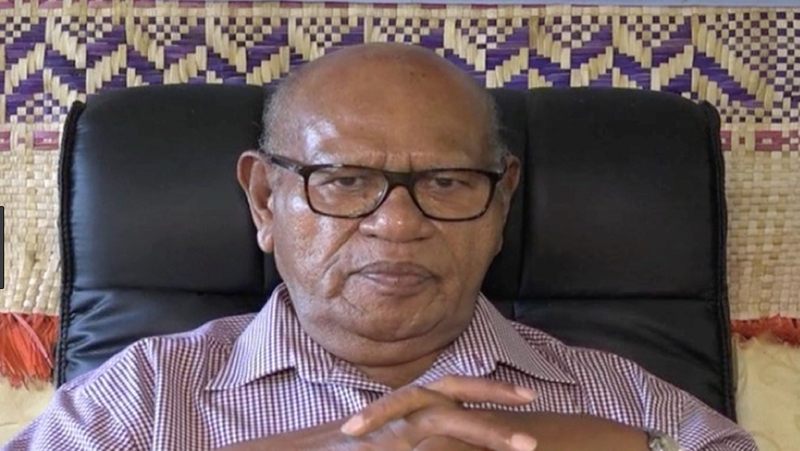 Speaking to RNZ Pacific two weeks ago, Bougainville’s President John Momis described the mining deal as the best on the table for his people. He also suggested the deal was a way to solve Bougainville’s lack of funding for its independence referendum later this year. 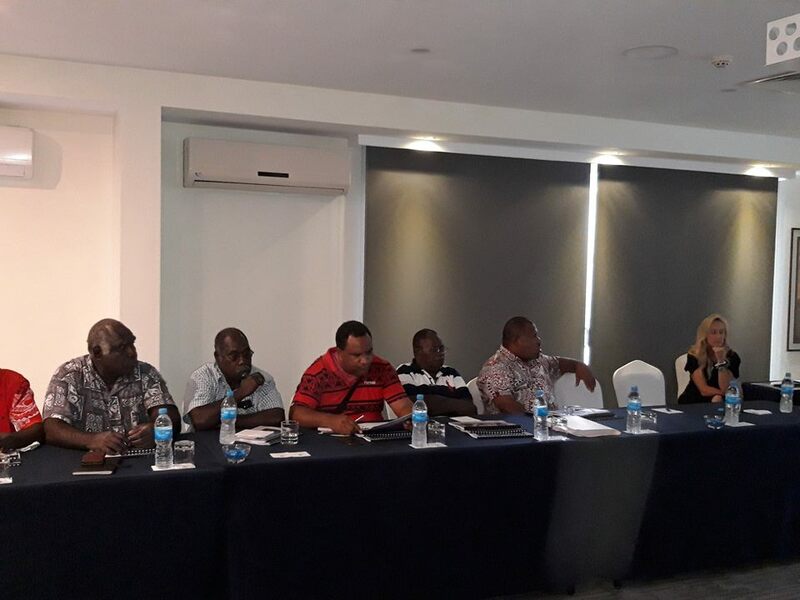 But Dr Fletcher said it was unlikely the proposed deal would create revenue through taxes and dividends for Bougainville for a number of years. “So even if there was some sort of capital investment, that can’t go to the government for general revenue,” he explained.